The Lekker Garage Sale has always been a massive hit down under, and has regularly seen hundreds of visitors coming over to check it all out. 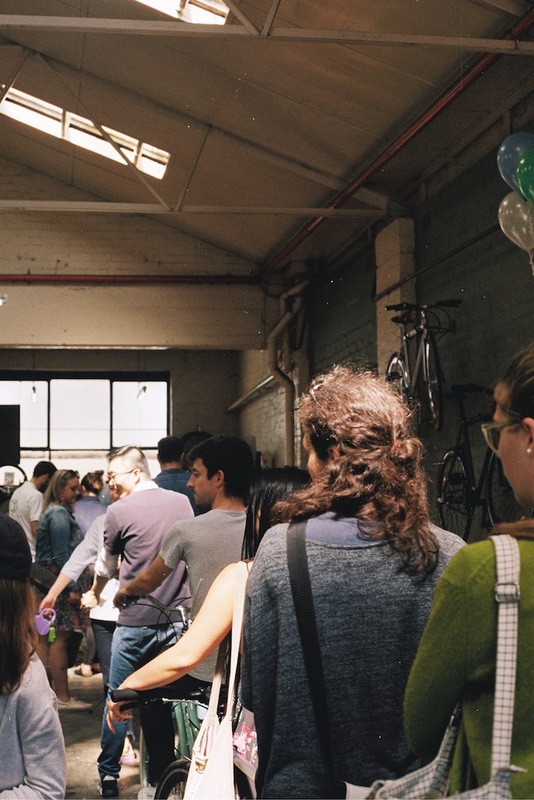 Twice a year, our Melbourne and Sydney Bike Shops play host to days of festivities – a absolute whirlwind of awesome vibes. It’s always incredibly exciting to organise and even more thrilling to see it all come together. Every festival, visitors get the opportunity to enjoy insane discounts on our premium Dutch bikes, free food, free drinks, great music and better company. Year after year, the Spring Garage Sale continues to grow and evolve into a core part of the Lekker community and culture – something we’re incredibly proud of. And like every event that has come before, this year was no exception! October’s first weekend saw Melbourne putting on its most incredible weather as we opened our doors to the Spring Garage Sale in our Australian headquarters. Taking advantage of the blue skies and sunshine, Melburnians shrugged off their blanket forts and escaped their winter hibernation to make their way up to the city’s inner north. The excitement in the air was electric as a massive queue of people lining the pathway all the way down Provost Street flooded into our store. Happy faces all around were greeted with sizzling free vegan pancakes and speakers banging out tunes fit for a perfect spring day. 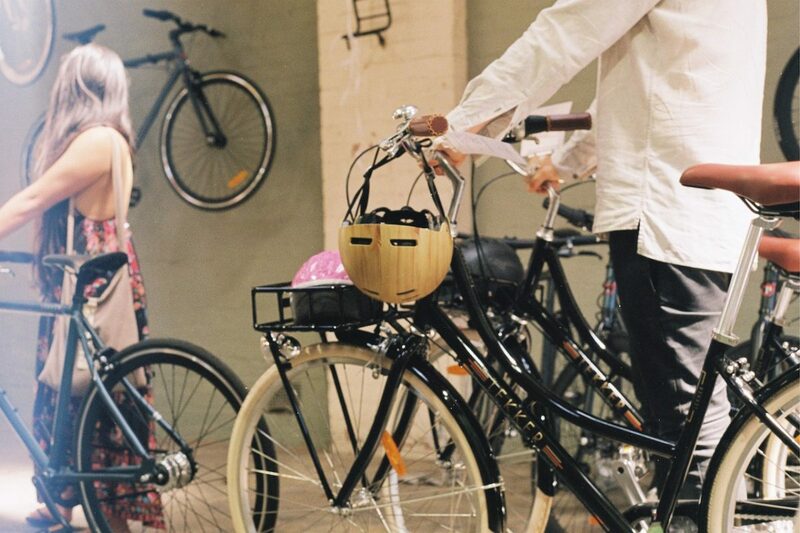 All weekend long, the warehouse was a buzzing hive of activity, our Lekker staff taking countless questions and kept on their feet as they organised test rides around our local laneways for the newest members of the Lekker family on our Dutch commuter bicycles. Our friends at Grolsch sent us over sponsored cartons of their best Dutch beer, keeping our thirst quenched, especially as the mercury continued to rise. 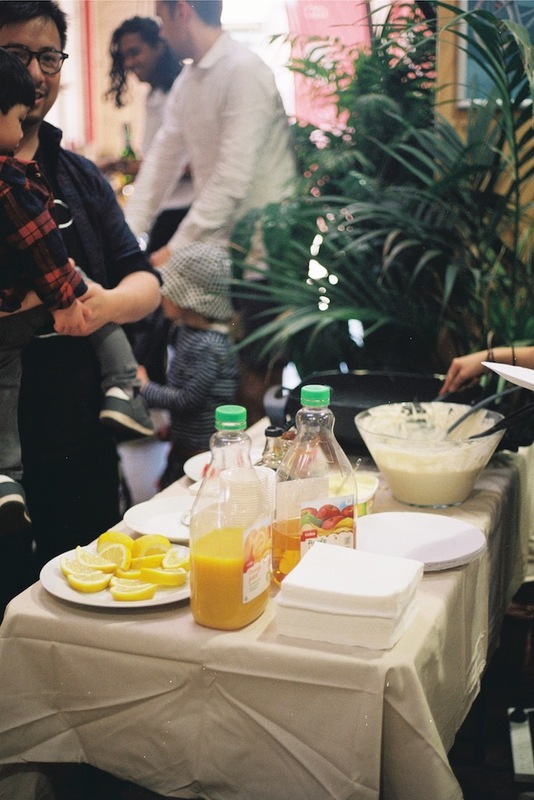 The pancake flipping only intensified as the weekend progressed – topped with lemon, sugar, and strawberries (supporting those farmers!). While Sydney’s weather wasn’t as spectacular as Melbourne’s, we still saw a number of enthusiastic faces braving the rain to come check out the range of discounted premium bikes on offer. A little bit of sunshine in the gloom, Crepes and Coffee Co. food truck handed out (you guessed it) crepes and coffee to visitors.